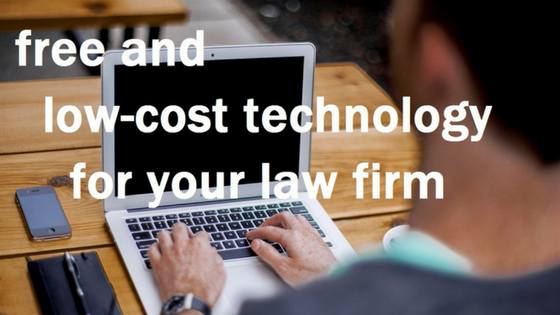 The best (and most fun) free/low-cost legal tech for lawyers — Puget Sound Legal, P.C. Thanks to the Snohomish County Bar Association for inviting me to speak at today's CLE. Trying something new, I live broadcast a video of the talk on Periscope. You can view that video below, along with the slide deck from today's talk.